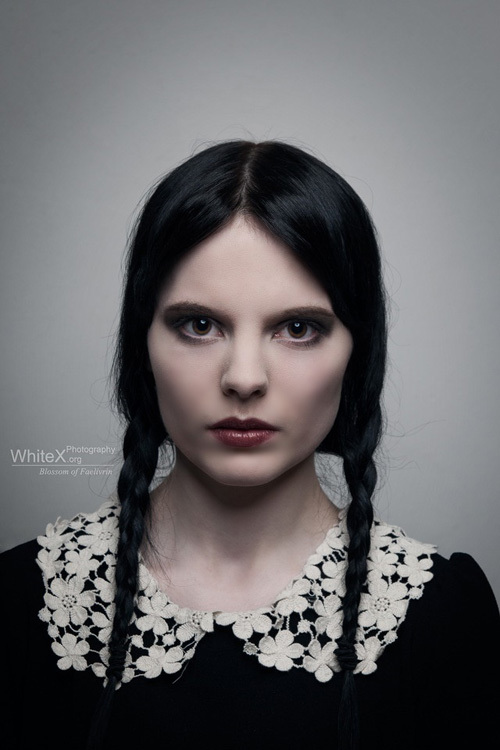 "Wednesday Addams is an icon, cult and classic for many (goth) people, so she is for me. I really adore her and this cosplay was totally fun and didn't even feel like it was cosplay, because it felt so casual. 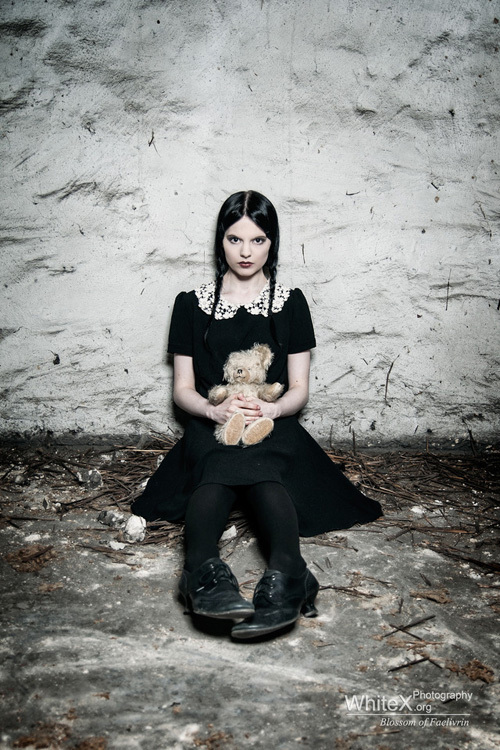 Our goal was an adult/more grown up version of Wednesday who is still the character she was as a child. We were inspired by the TV series and heavily by the movies to get these shots done."